Tarot cards were used in Italy in the 15th century as a popular card game. Later in the 18th and 19th centuries, the cards were discovered by a number of influential scholars of the occult. They recognized that the images on the cards were more powerful than a simple game would suggest. 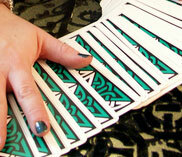 The Tarot is a tool for divination. 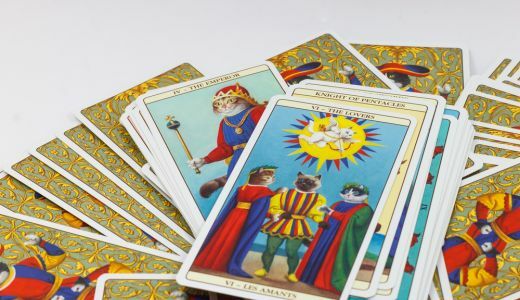 A traditional Tarot reading involves a seeker, who is looking for answers to personal questions, and a reader, who knows how to interpret the cards. After the seeker has shuffled and cut the deck, the reader lays out the chosen cards in a pattern called a spread. Each card and each position in the spread has a meaning. The reader combines these two meanings to shed light on the seeker's question. The seekers interaction with the cards is more for ceremony than input as Tarot works just as well if seeker and reader are on opposite sides of the world. The reading comes from the unconscious of both sitter and reader - that deep level of memory and awareness that resides within each of us. Even though we ignore the action of the unconscious most of the time, it profoundly affects everything we do. The Tarot is just a tool to expose our unconscious thoughts. It is human nature to project unconscious material onto objects in the environment. We always see reality through a lens made up of our own inner state. Projection is one reason why the Tarot cards are valuable. Their intriguing pictures and patterns are effective in tapping into the unconscious. Each of us has an Inner Guide that serves as a fountain of meaning for us. Your Inner Guide is always with you because it is a part of you. You cannot destroy this connection, but you can ignore it. 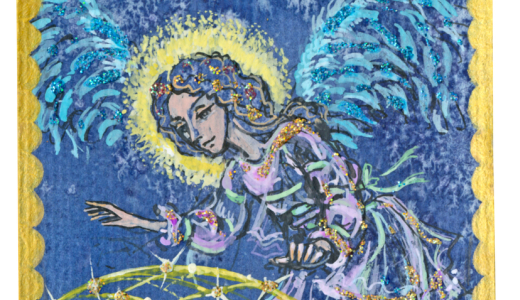 When you reach for a Tarot deck, you signal to your Inner Guide that you are open to its wisdom. This simple act of faith allows you to become aware of the guidance that was always there for you. 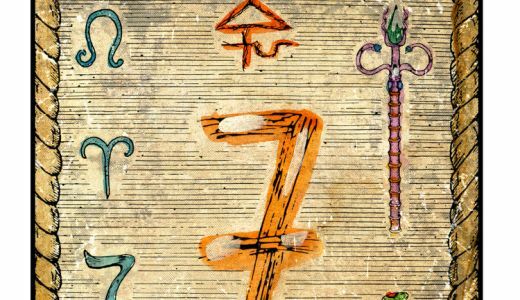 When you ask for a reading from thecircle.com you are tapping into the expertise, knowledge and guidance of some of the top psychics in the world who have usually worked with the same guides or angels for many years and can tap into their wisdom as well as advise and help you.